Daily life with Allison and Ray via iphone photos. – Some of our closest friends had a gender reveal party last week. It’s a boy and we couldn’t be happier for them. – I’ve been more into doing my nails lately. 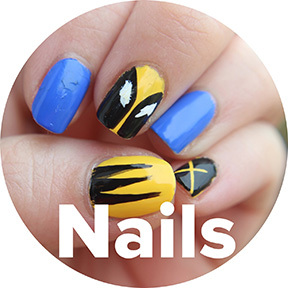 Maybe we’ll see a resurgence of Nailed It posts? – It’s finally cool enough to drink coffee out at the lake before work in the mornings. – Ray has gotten pretty good at making one of my favorite cocktails, a brandy milk punch. 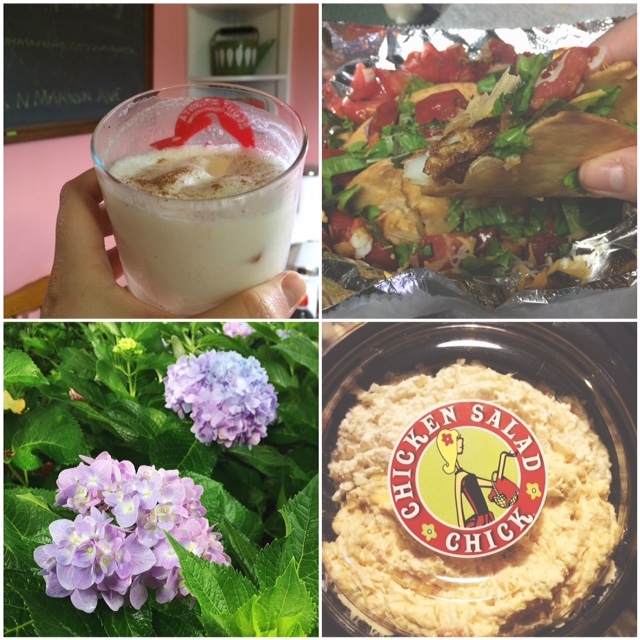 – My sister and I drove an hour in a monsoon so we could eat chicken salad at the Chicken Salad Chick. It was worth it. 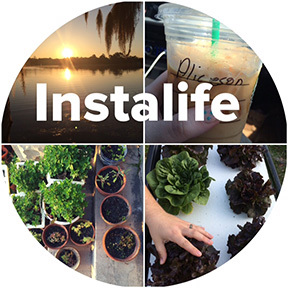 This entry was posted in instalife and tagged instagram, instalife, iphone, photos on August 31, 2015 by allison. You may have noticed a lull in blogging over here during the beginning of August. 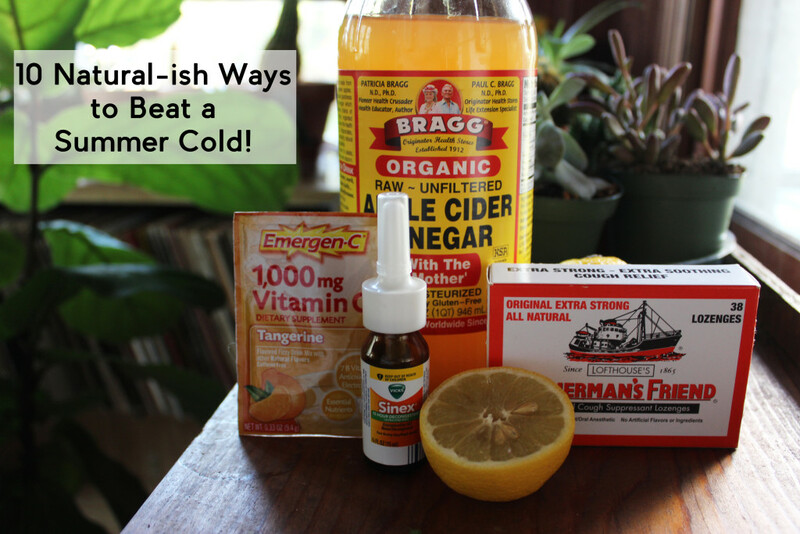 I caught the dreaded summer cold. I was stuffy all day and night. My throat was on fire. I felt like I had been punched in the face. I was burning up and freezing all at the same time. Guys, it was a doozy! I don’t like to take a lot of cold medicine because it raises my blood pressure and makes me feel like I’m having a heart attack. However, I’m not exactly well versed in homeopathic cold and flu care. I looked online (and used some common sense) and found a few methods that seemed easy enough. Here’s what works best for me: 1. Lots of sleep – This is a no brainer. I feel my best when I get 7-9 hours of sleep. When I have a cold I need a solid 10 hours to really feel rested. 2. Epsom Salt Baths – I love to take epsom salt baths regardless of being sick or not. Epsom salt is soothing, detoxifying, and works wonders on body aches. I have fibromyalgia and have had chronic body aches since I was 17. Epsom salt baths have been one of my best survival methods! 3. 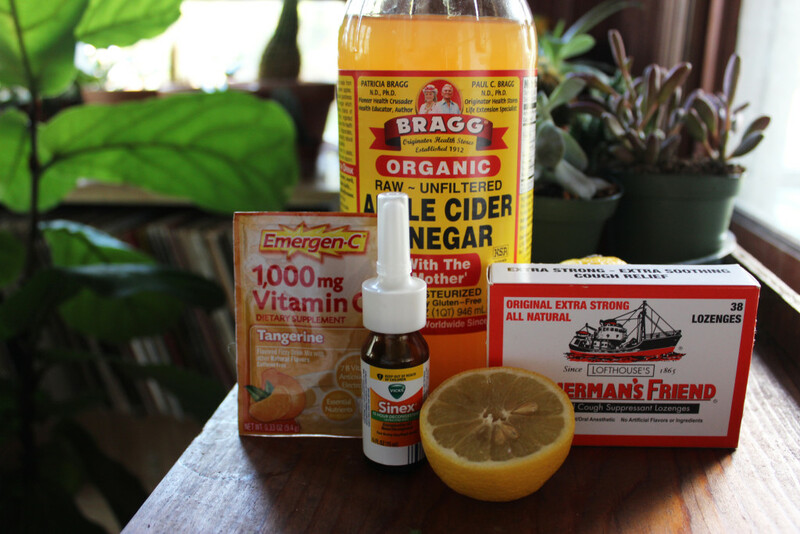 Apple cider vinegar + honey + lemon juice – This summer is the first time I’ve tried using ACV for a cold. 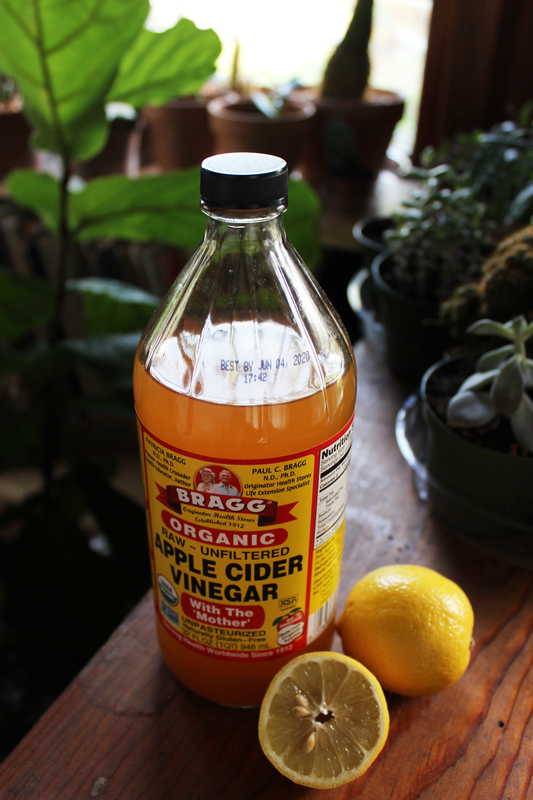 Warning – The apple cider vinegar can be way overpowering. I suggest a tablespoon each of apple cider vinegar, lemon juice, and honey mixed with water and a splash of orange juice. 4. Emergen-c – I love to mix emergen-c with orange juice and a splash of sprite. Vitamin C cocktail, if you will. 5. Lots of water – Because who wants to feel dehydrated on top of having a cold? NOT ME!! 6. Soup – I’m a big fan of soup anytime of the year, sick or not, but it’s especially soothing when you’re under the weather. Chicken noodle is the go-to for fighting a cold, but I also like to eat creamy soups to sooth my throat. Cheesy vegetable chowder is my new favorite and it’s so easy to make! 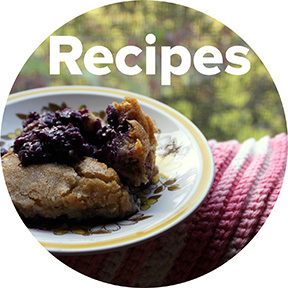 My recipe is similar to this one. 7. 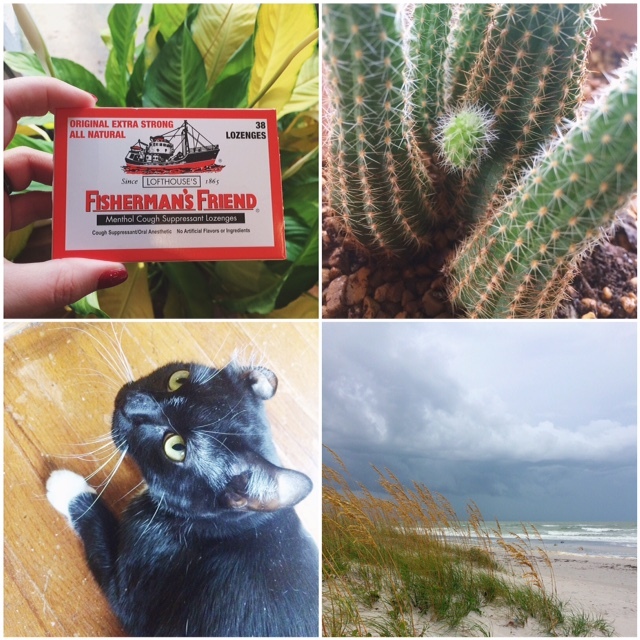 Fisherman’s friend – Let me tell you, these lozenges are intense. I’ve never used cough drops that worked so well, or tastes so horrible. If they stop my cough, I’m more than willing to deal with the yucky taste in my mouth. 8. 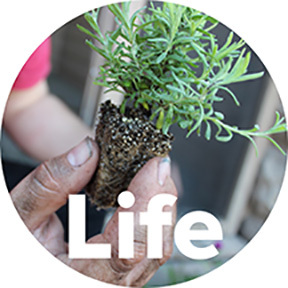 Lavender essential oil – On the real, I hate the smell of lavender. It’s too spicy for my nose and reminds me of bug spray. Despite my hating, in my time of need lavender is always there. I like to put it in my epsom salt bath and rub it on my throat. I use Young Living essential oils because I know they’re safe, natural, and organic. 9. Rose salve – I use it daily for my cuticles, but when I’m sick I also use it for my lips and around my nostrils. It’s the best and it smells soooo good. 10. 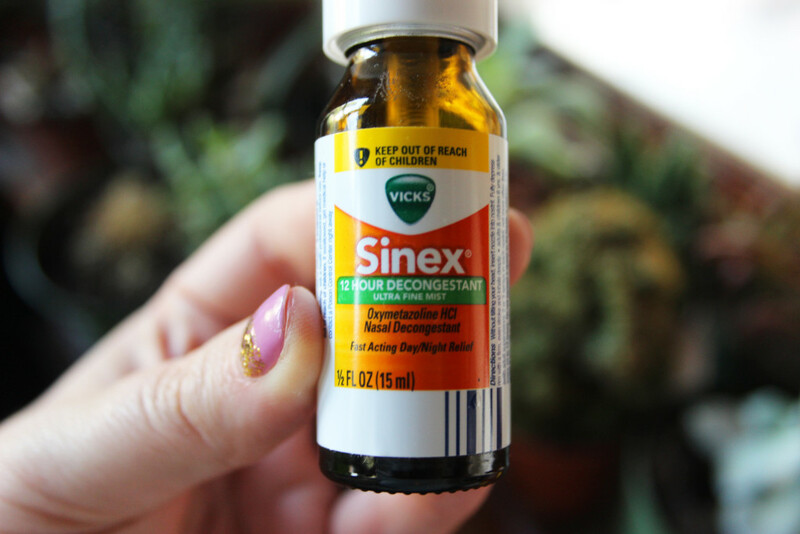 Nose spray – This doesn’t really stick with the “natural” theme of this post, but Vick’s nosespray really saved my life. These are the methods that work best for me when fighting a summer old. What works best for you? 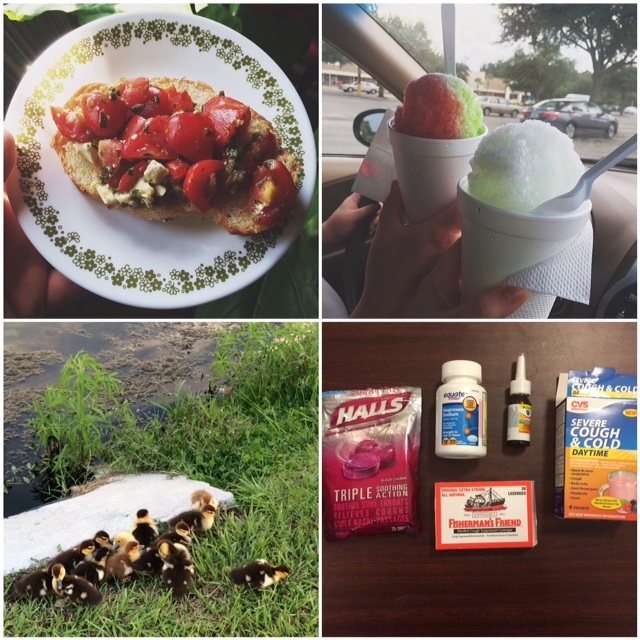 This entry was posted in Life and tagged apple cider vineger, fisherman's friend, flu, natural remedies, summer cold, viks, young living essential oil on August 27, 2015 by allison. You may or may not know this about me, but I have a love/hate relationship with tomatoes. Until I was about 20, I had a hate/hate relationship with tomatoes. As a child my dislike for tomatoes was super distressing because I wanted to be just like Harriet the Spy and she only ate tomato sandwiches. After several attempts trying tomato sandwiches, tomato gravy (this is the south, yall), and even tomato pie, I came to bruschetta. Guess, what? I LOVED bruschetta. My tomato savior had arrived!!! The thing about bruschetta is that you can eat it for breakfast, lunch, dinner, snack, fancy hors d’ourves, etc. 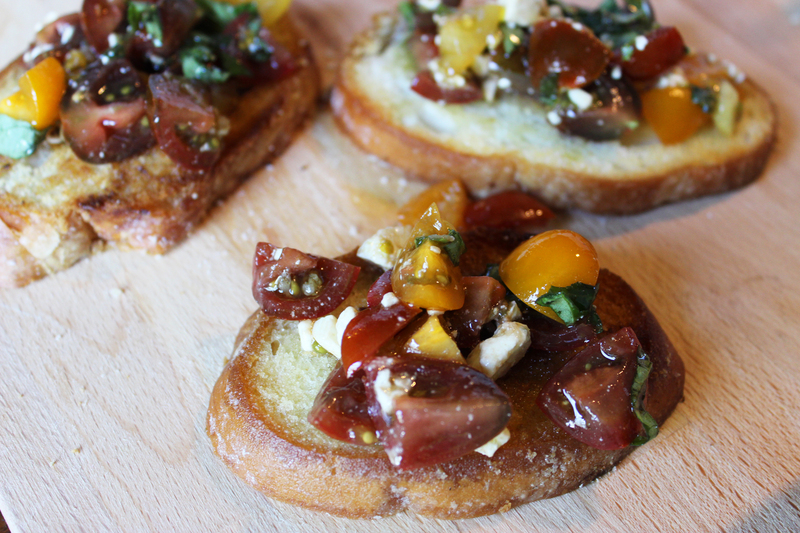 There’s a million variations, and they’re all delicious… but this is my favorite way to eat bruschetta. Cut the tomatoes lengthwise. If they’re still a little too chunky, also cut them width wise. Slice the basil into thin strips and mince the garlic. Add the garlic to a few tablespoons of olive oil and heat in a skillet for 30-40 seconds until the garlic is golden. This step IS necessary!! Then, throw the olive oil and garlic into a bowl. Add the tomatoes and basil to the garlic + oil. 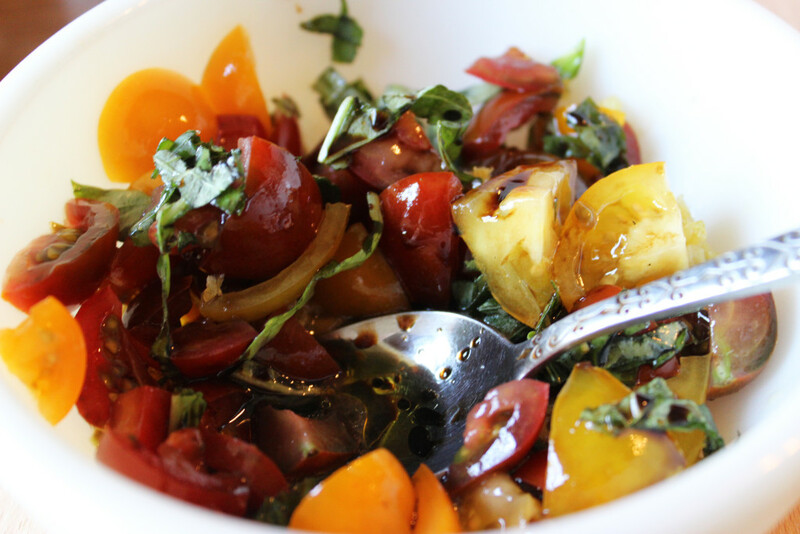 Splash in a good amount of balsamic. 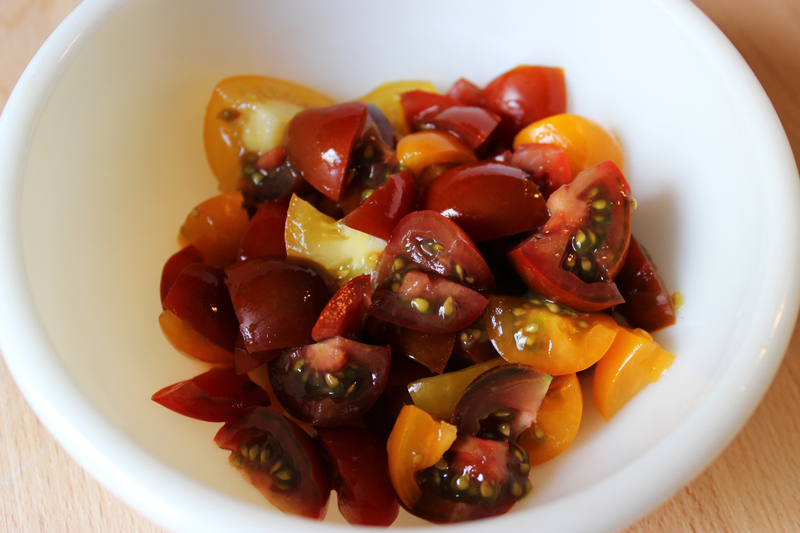 I LOVE balsamic so I splash in a really good amount, but you can add as much as you like. You do you. Add some feta, salt, and pepper and let your mixture rest for a while. I’m not sure if the “resting” part actually does anything, but recipes are always calling for sauces and marinades to “rest” so I figure this works for bruschetta as well. On to the baguette! Slice the baguette. 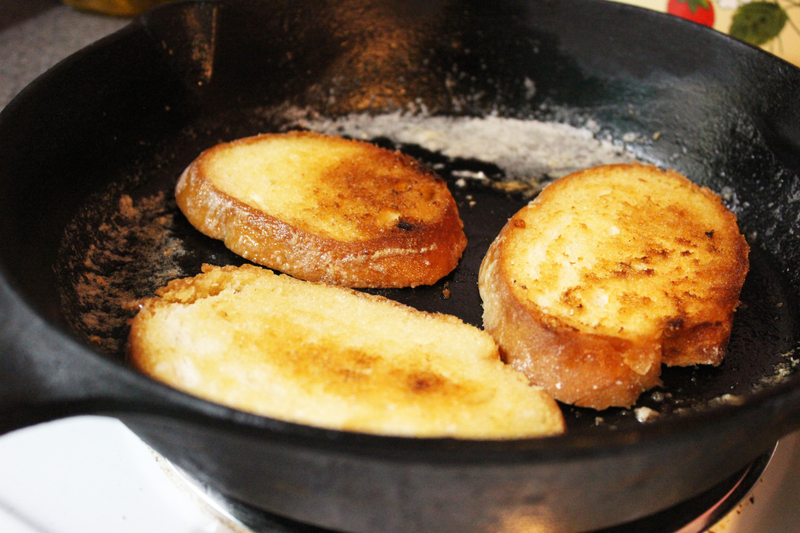 Throw some butter onto a skillet. I suggest using the same skillet you used for the garlic. No need to wash. Brown your baguette slices in the butter. Easy as pie. Sometimes I will brush olive oil on a baguette and place it in the oven for a few minutes to get toasty. This isn’t a bad alternative, but using the skillet is always my #1 choice. 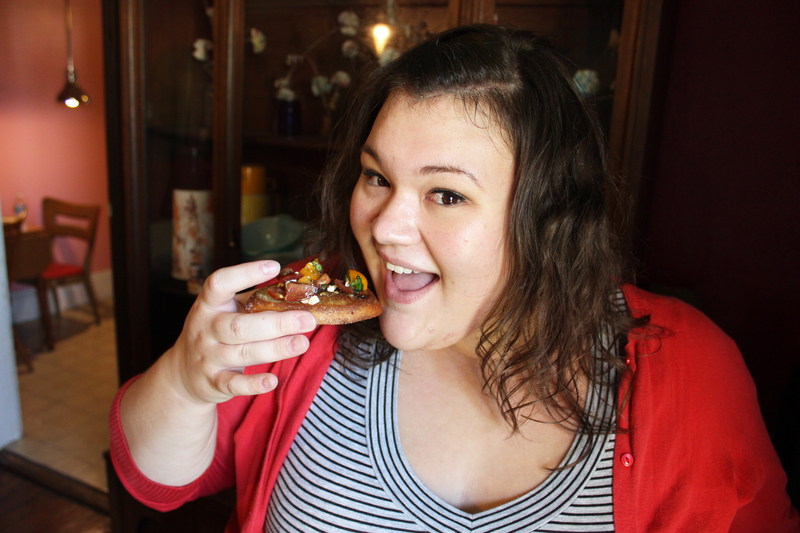 Look at my sister being a bruschetta model!! To serve, spoon the tomato mixture over each slice of bread. 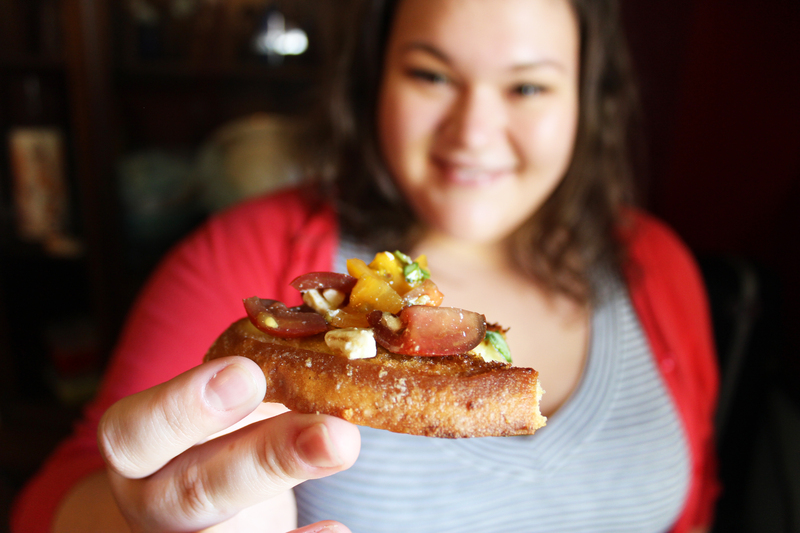 Voila, you have the best ever bruschetta! 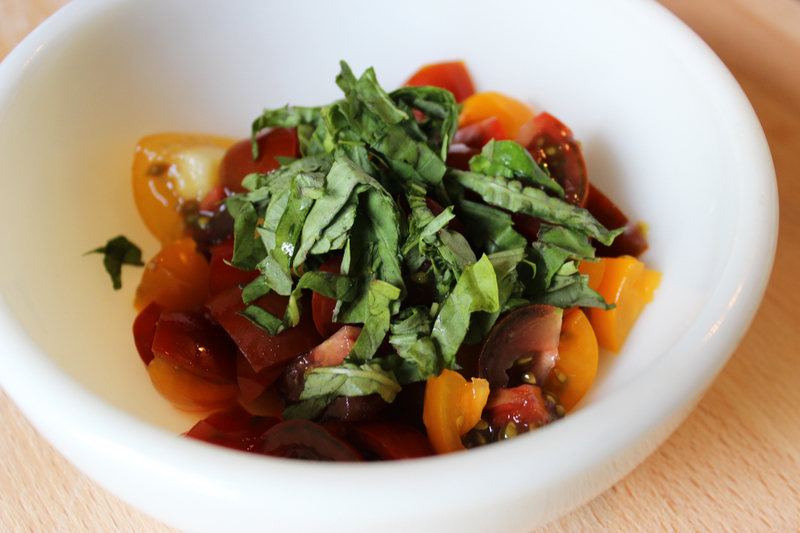 This entry was posted in cooking and tagged appetizer, bruschetta, cooking, italian, tomatoes on August 24, 2015 by allison. 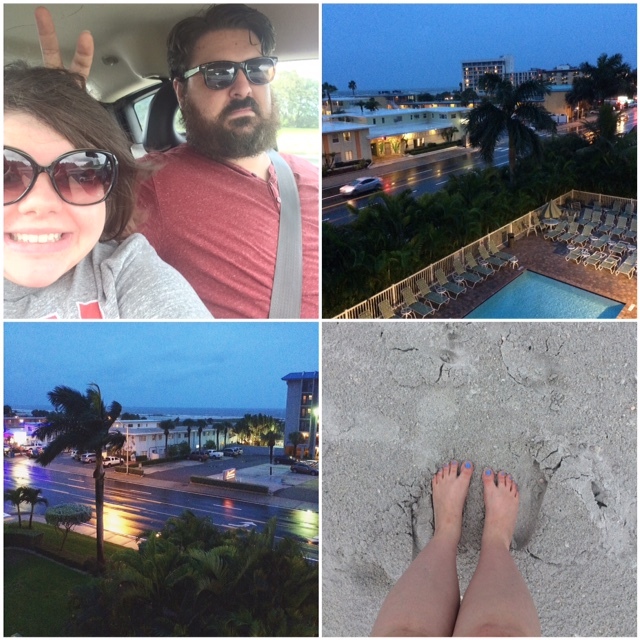 – We went to the beach a few weeks ago. 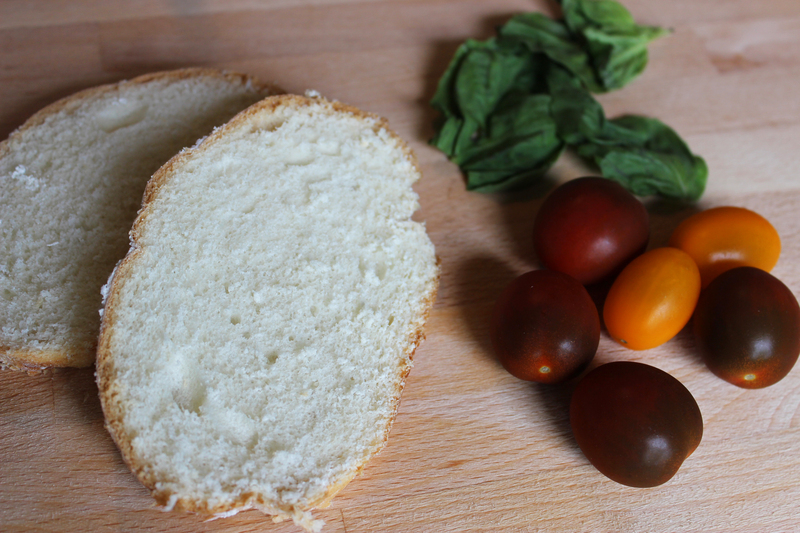 – I’ve been obsessed with homemade bruschetta. – I had a terrible cold for a week and a half. TERRIBLE. – Ray secretly ordered neon pink jeans for me. I wore them for casual Friday. 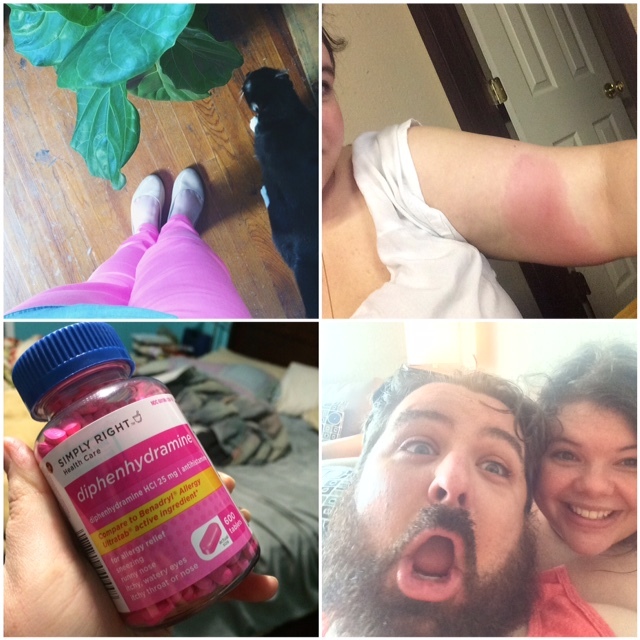 – While doing yard work on Saturday, I got stung by a bee. My entire upper arm is swollen!! 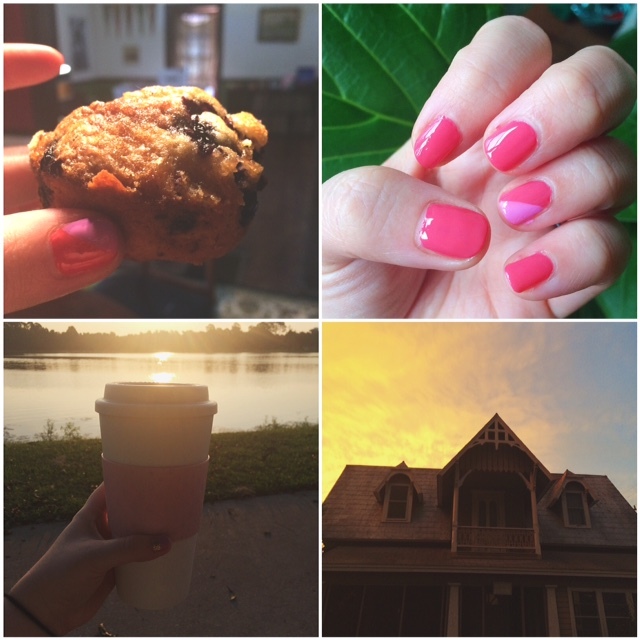 This entry was posted in instalife and tagged daily life, instagram, iphone, istalife, photos on August 17, 2015 by allison. Alliray has been around for approximately 3 years, but I’ve actually been blogging for a really long time. Since it’s #throwbackthursday, I wanted to throw back to my old blog. I briefly dabbled in LiveJournal and Xanga for a few months before I started to post on myspace (#Kudos). 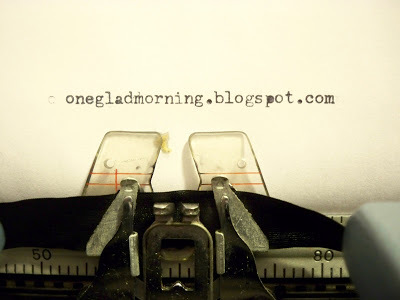 After myspace died out I started a blogspot blog called One Glad Morning. One Glad Morning was a lot of me talking about my friends, my celebrity boyfriends, thrift store finds, camp stories, photos from flickr, etc. It was all over the place and kind of a hot mess, but I loved blogging so much. The other day I was thinking about deleting One Glad Morning. Honestly, a lot of the posts are pretty embarrassing. I sound like a young, dumb, self-righteous, hipster a lot of the time. But, I absolutely couldn’t delete it. 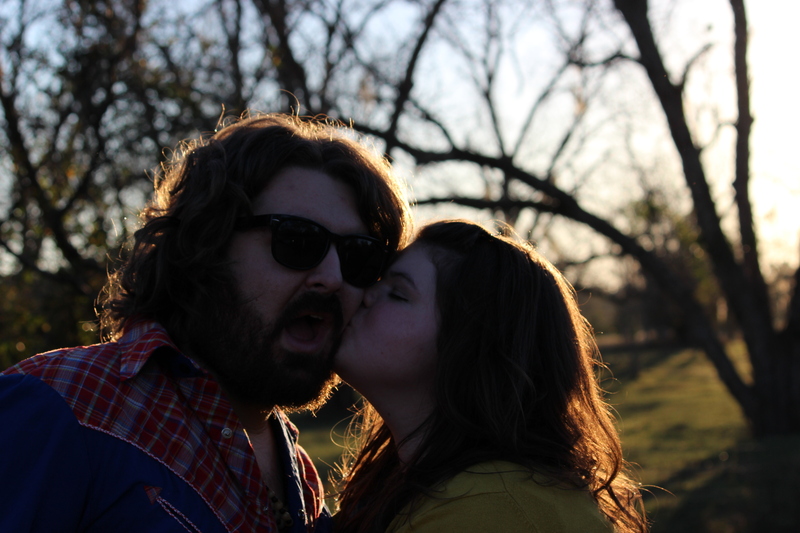 There’s so many wonderful memories in those awkward ramblings and tiny out-of-focus photos. 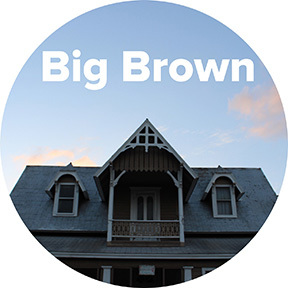 – Ray painting Big Brown right after we moved in. You can see my previous #throwbackthursday post here here. 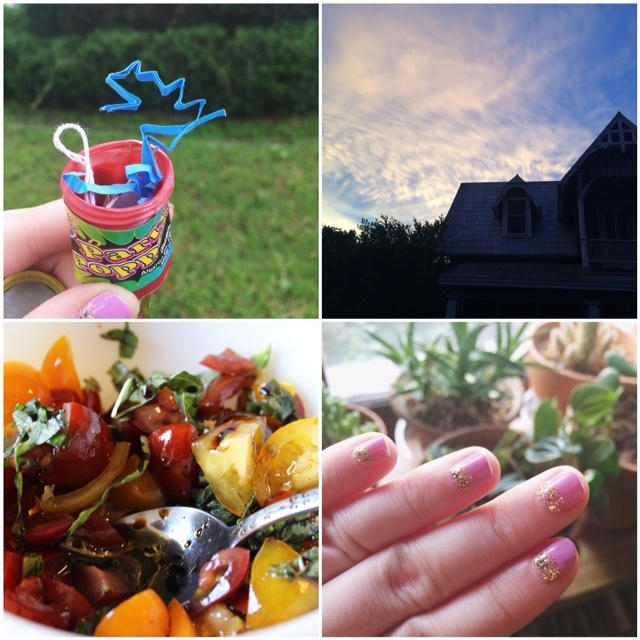 This entry was posted in media and tagged blog, blogger, blogspot, throw back thursday on August 13, 2015 by allison.